Tired of sitting in the "cheap seats?" 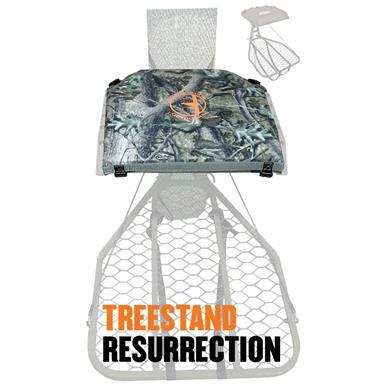 Upgrade to this Cottonwood Outdoors® Weathershield T-cushion Seat and enjoy more comfort and long-lasting durability. 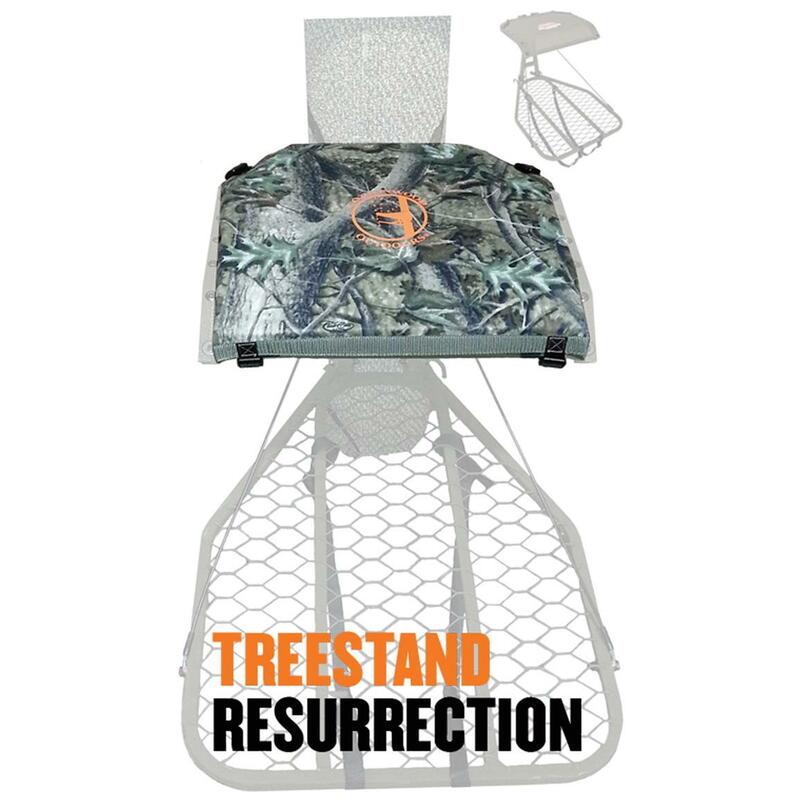 It's completely waterproof and features a multi-layer foam cushion that adds all-season comfort and insulation for cold weather hunts. Blind dimensions are 45" x 160"
Extra concealment gives you an added advantage!